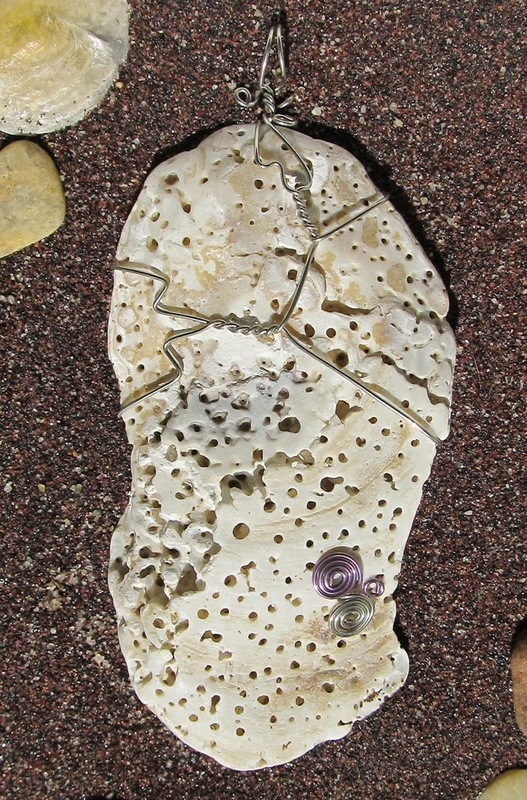 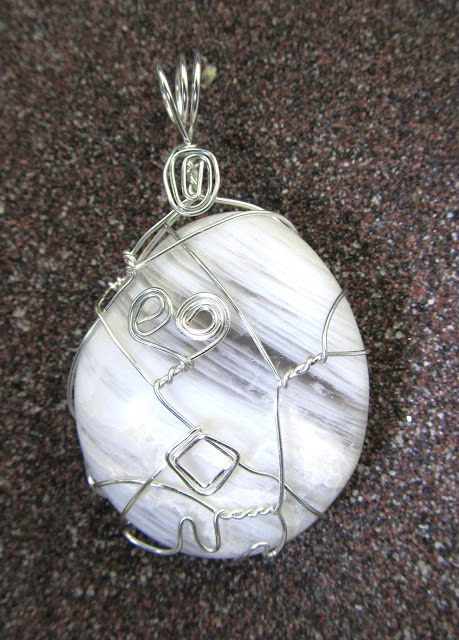 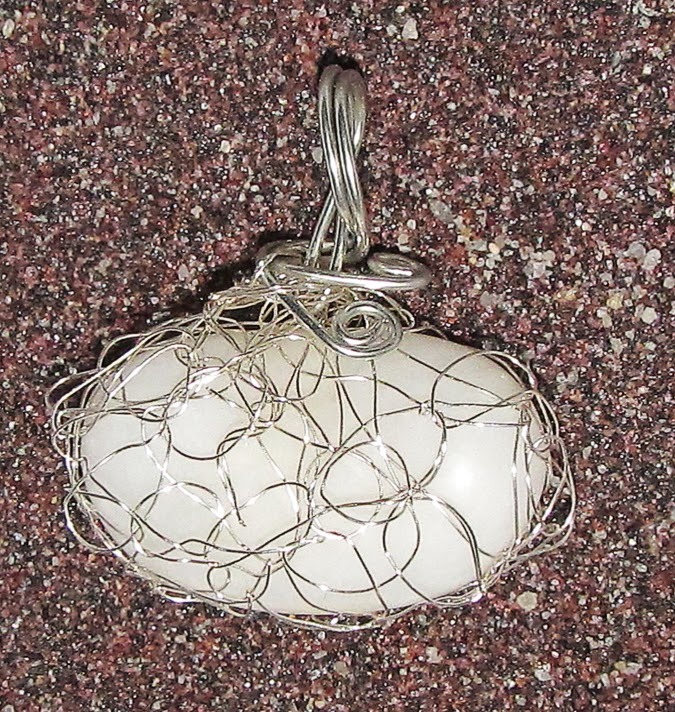 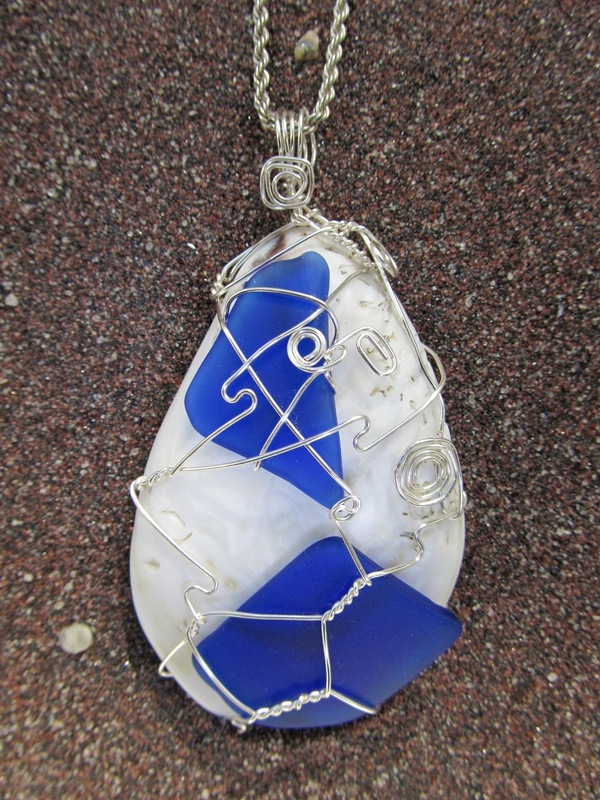 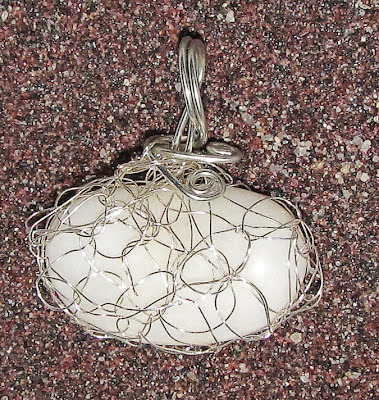 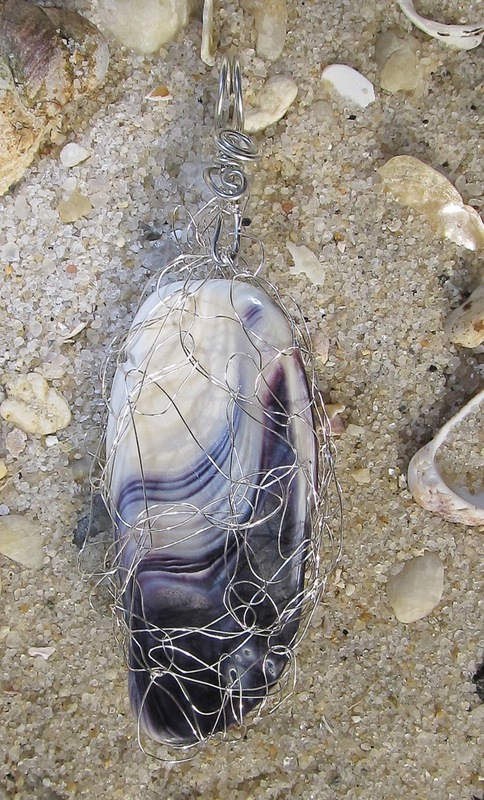 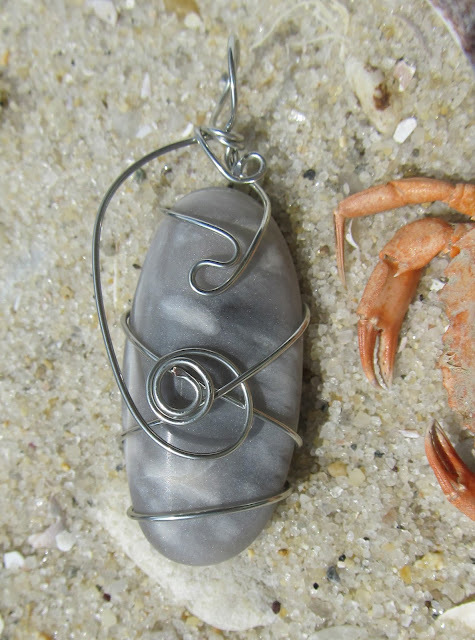 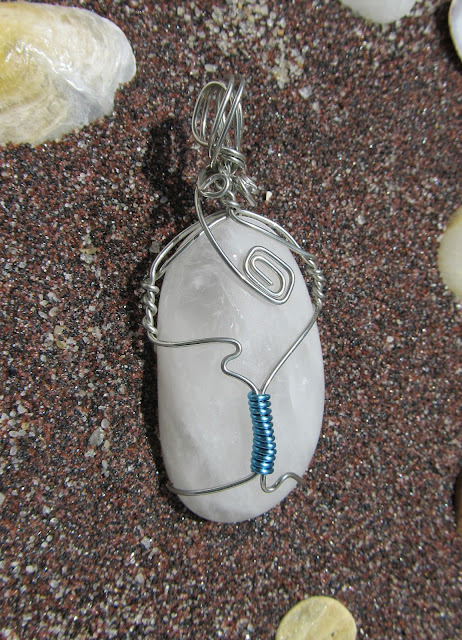 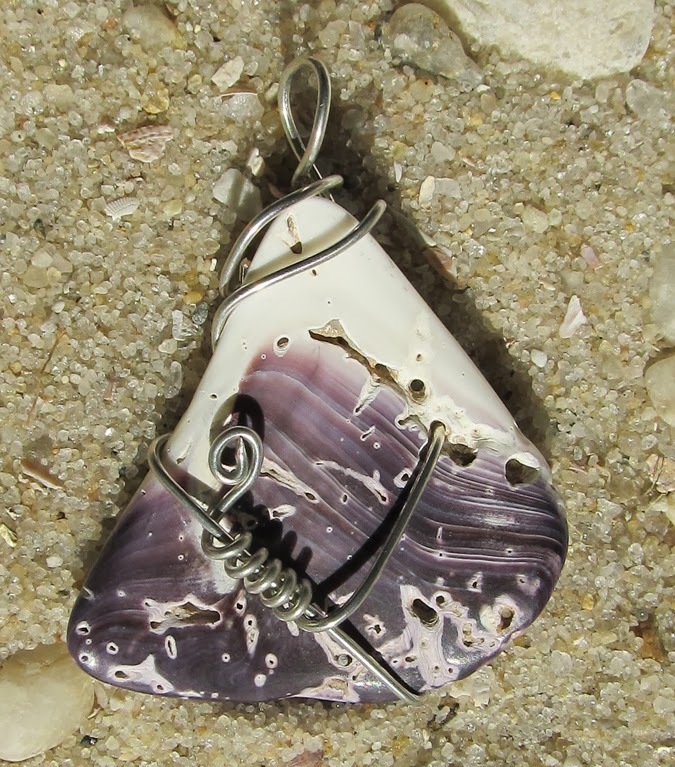 These pendants are made from stones and or shells that I have collected from eastern Long Island beaches. 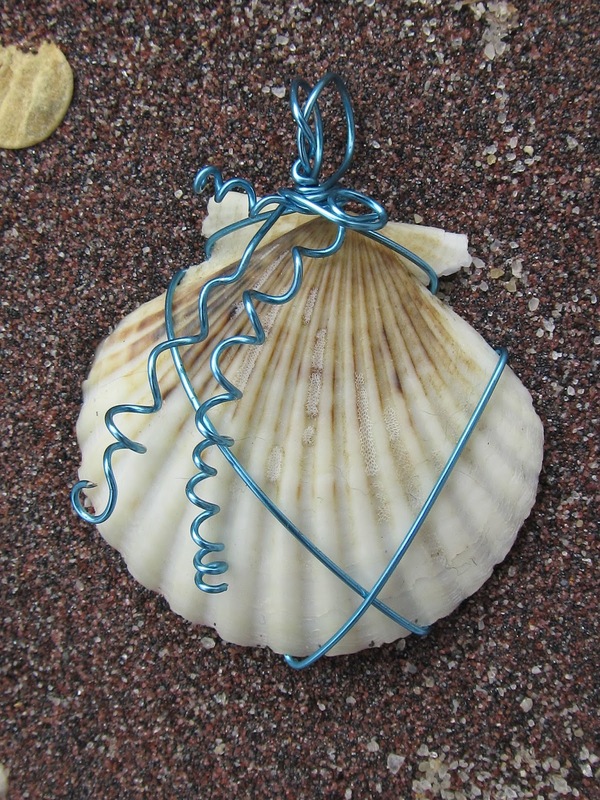 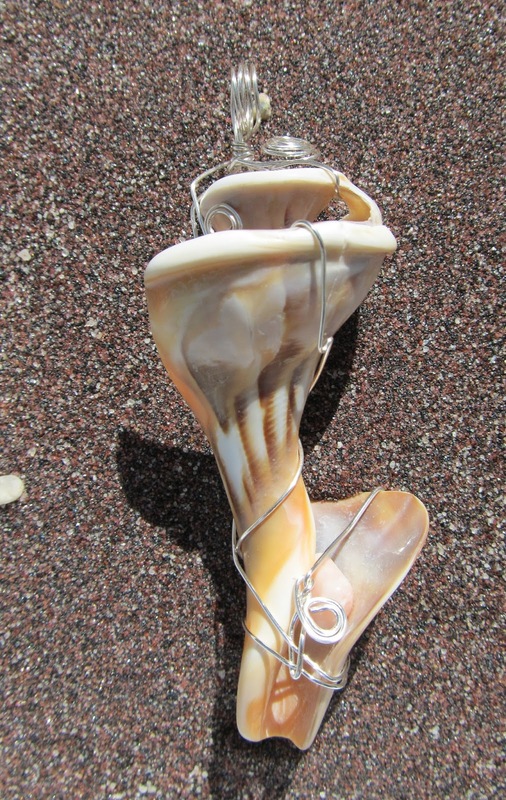 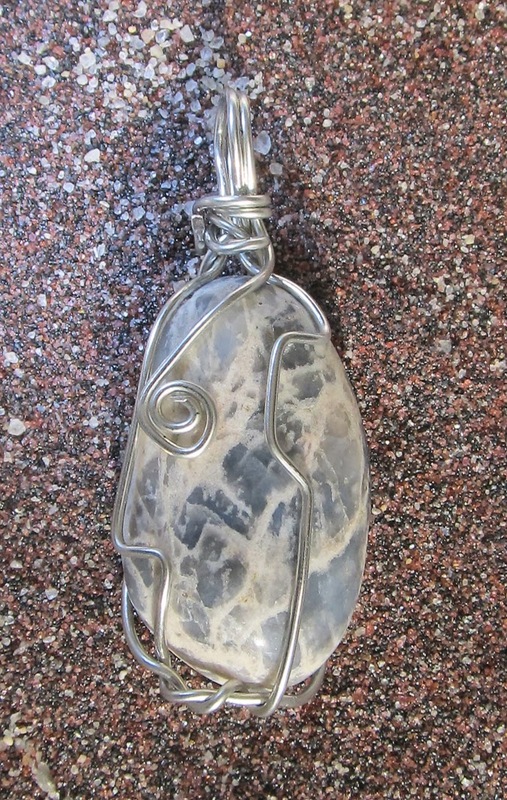 Some are polished - which, depending on the stone or shell, takes two to about five weeks. 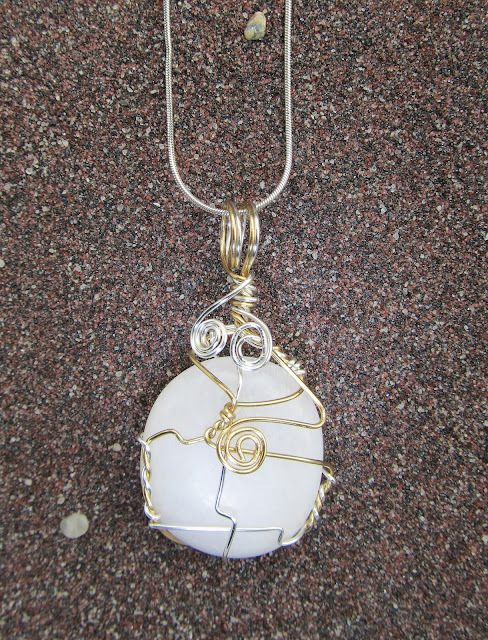 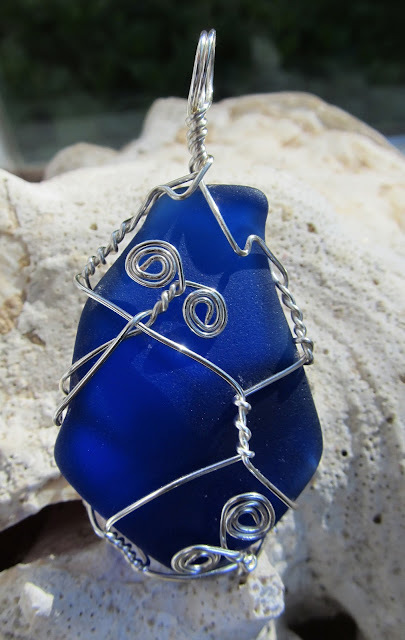 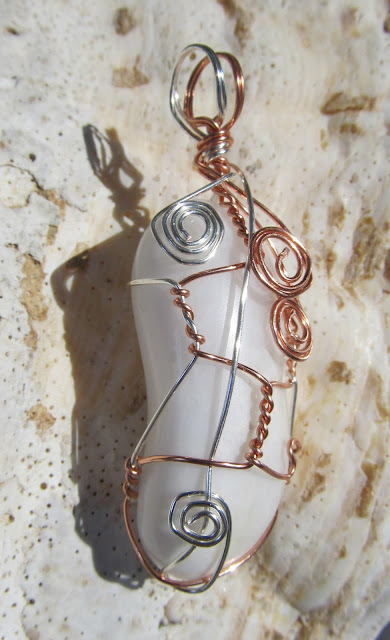 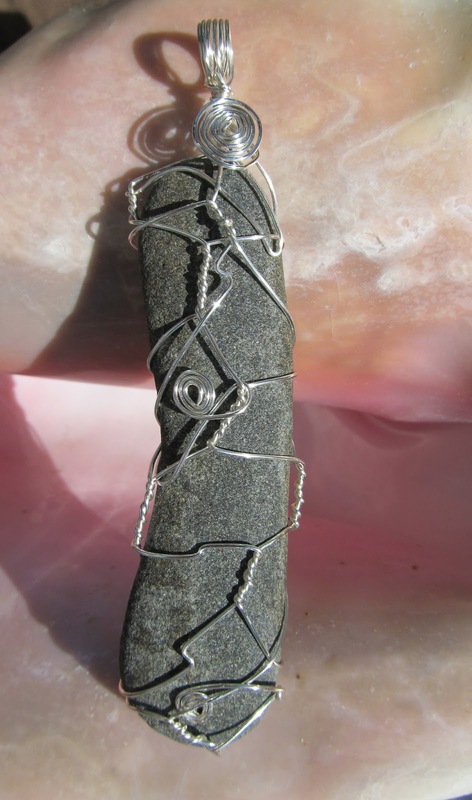 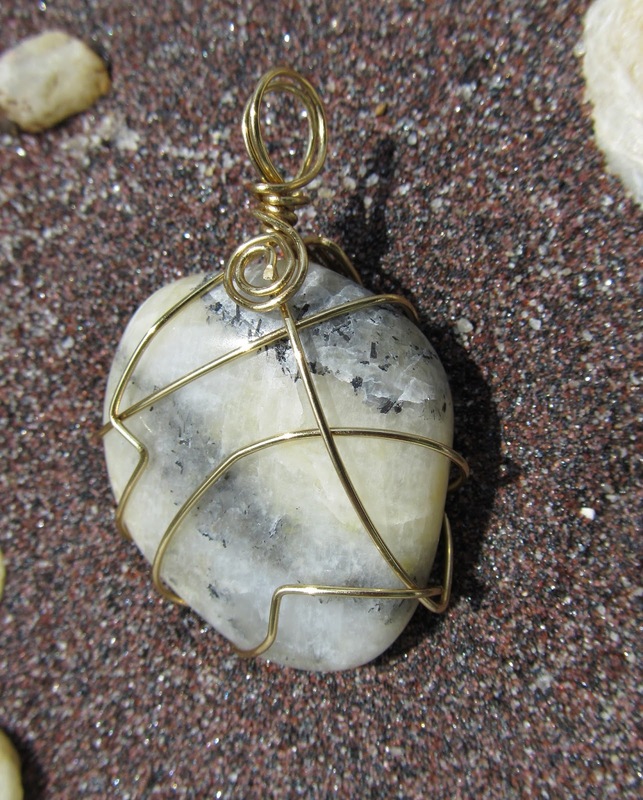 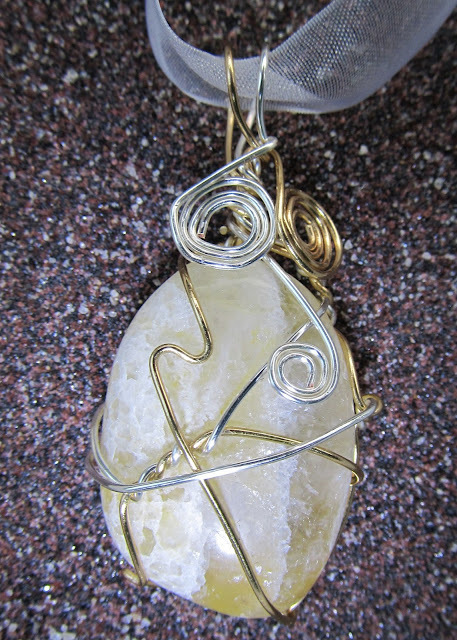 Then I wire wrap them in gold color, silver plated, or copper color wire - all tarnish resistant wires; or permanently colored wires of bright colors, or black. 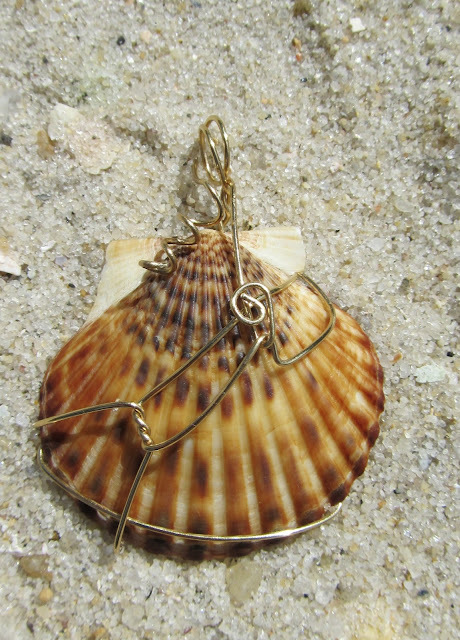 They are ready to put on your favorite chain. 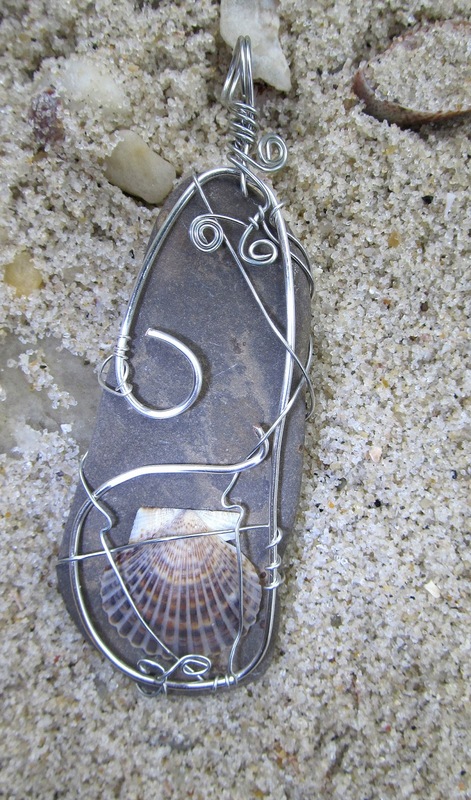 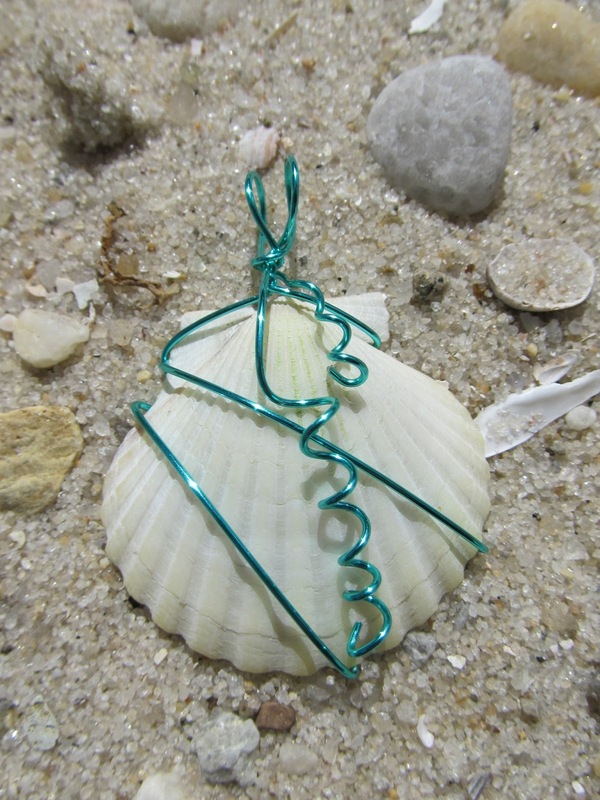 A perfect gift for someone that would appreciate an item of jewelry that expresses the beauty Long Island beaches! You can send me a check (email me to get my address) or you can pay through paypal by using my gailstales@gmail.com email address. 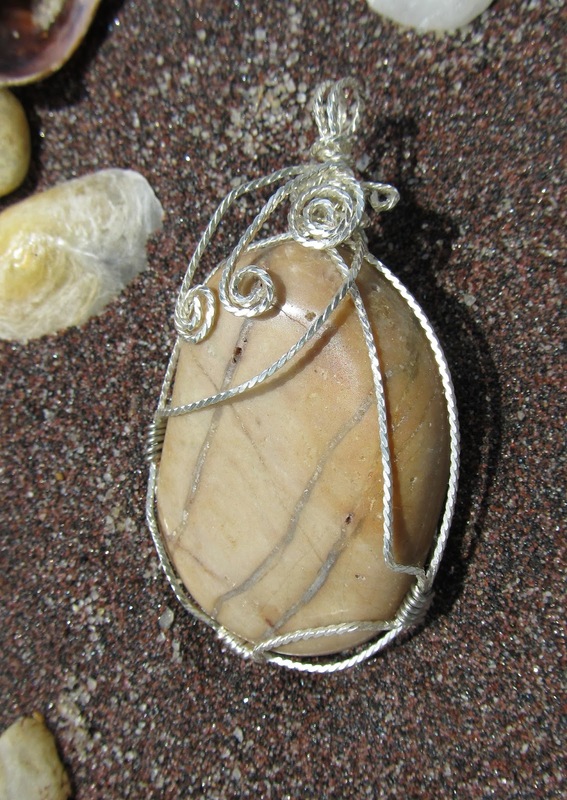 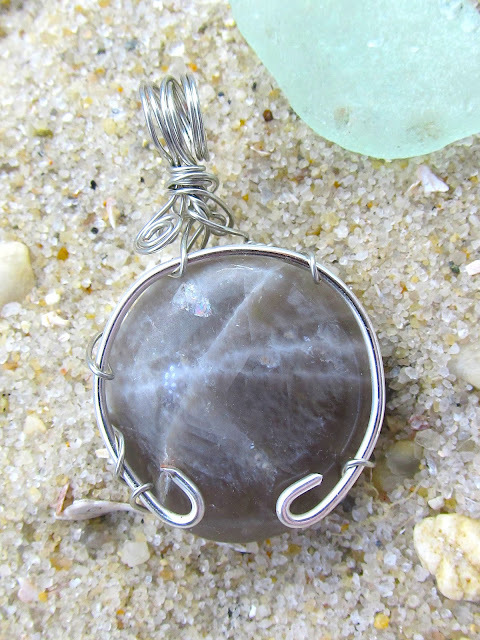 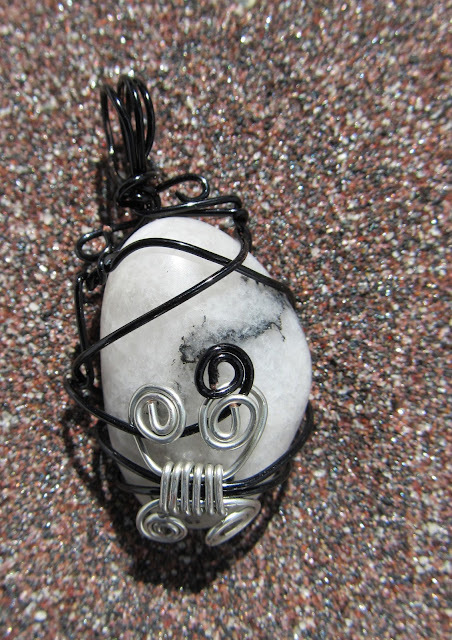 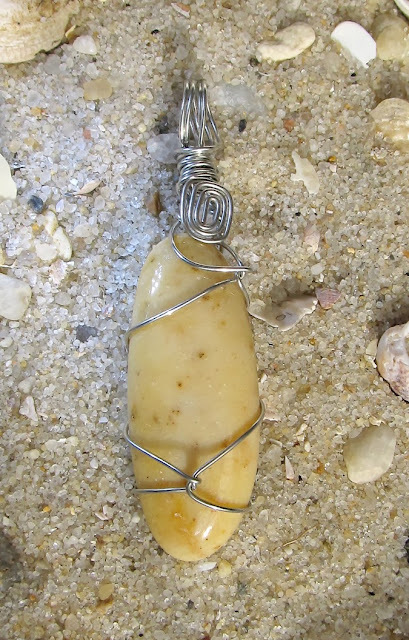 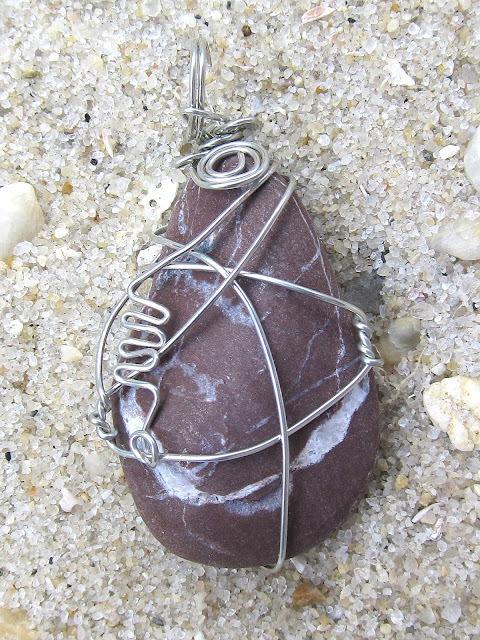 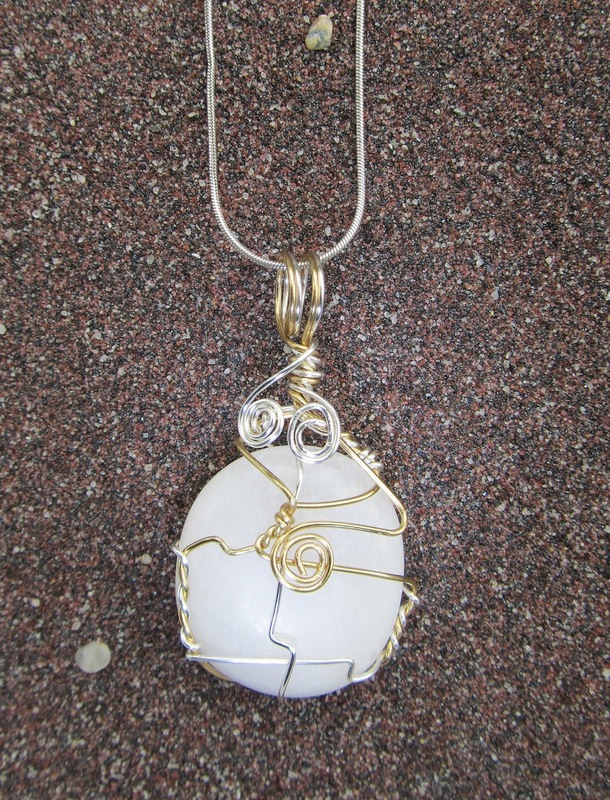 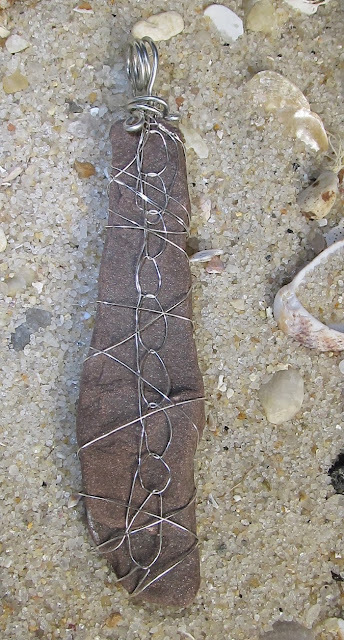 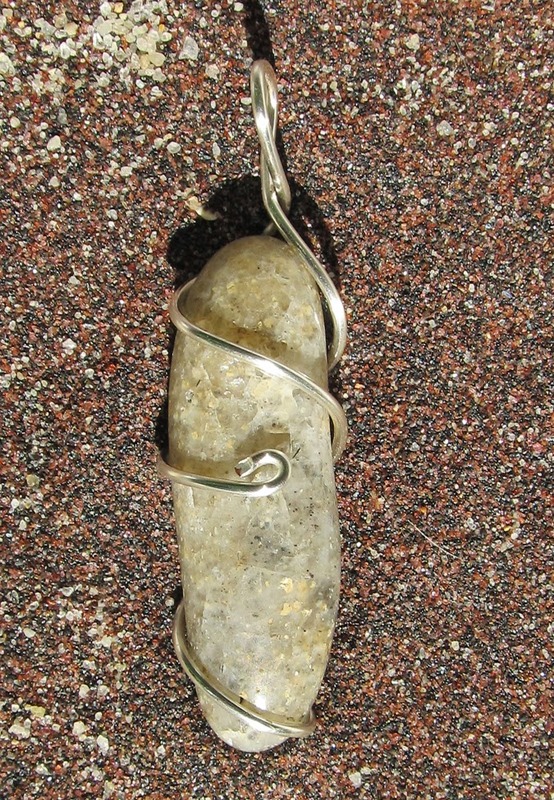 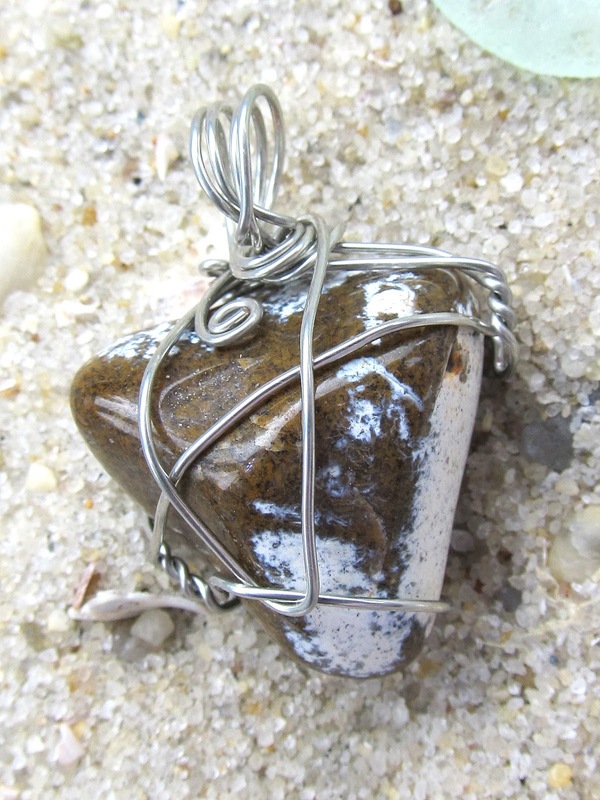 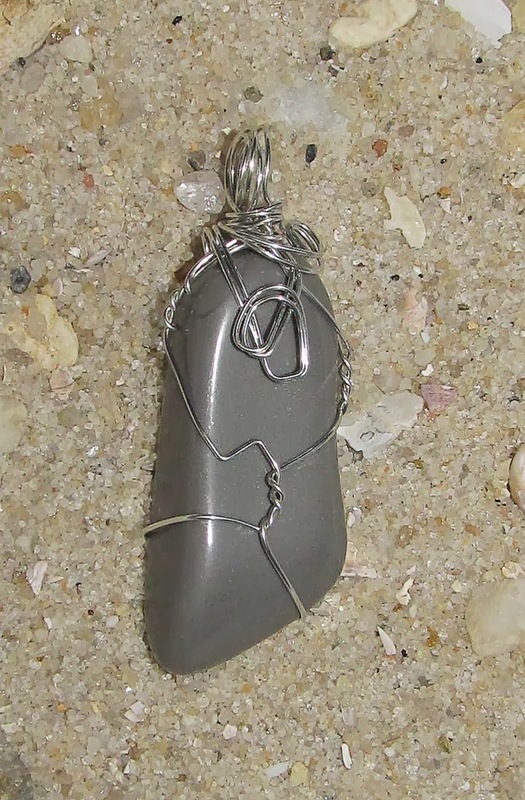 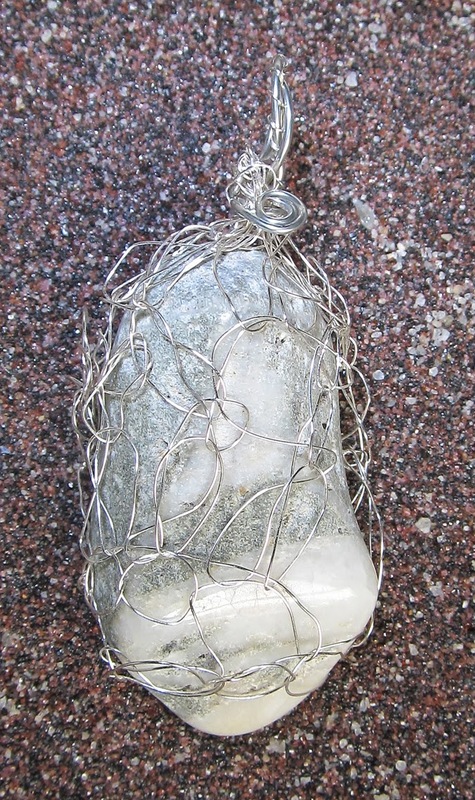 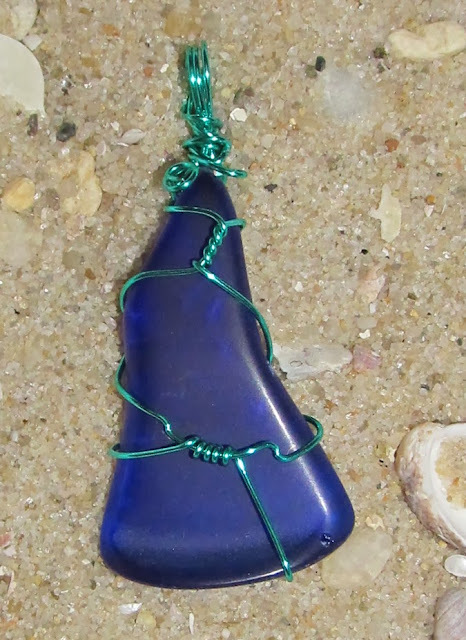 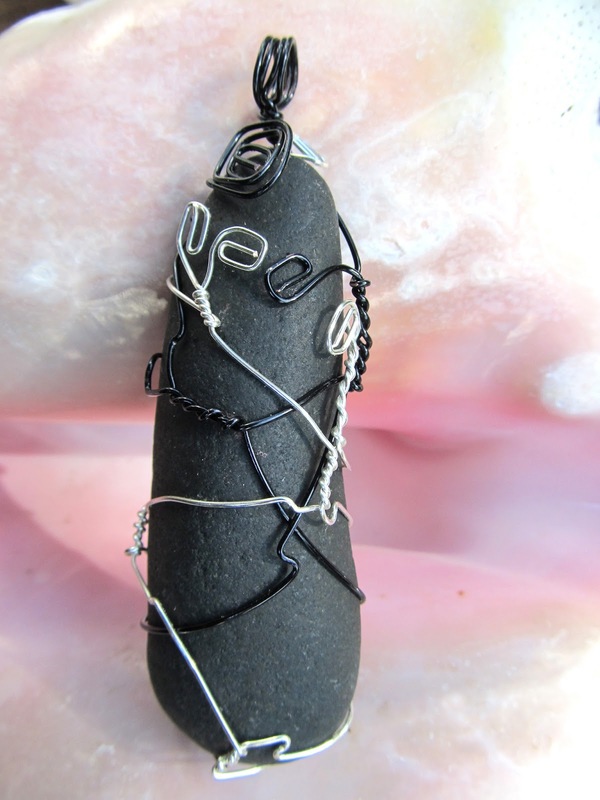 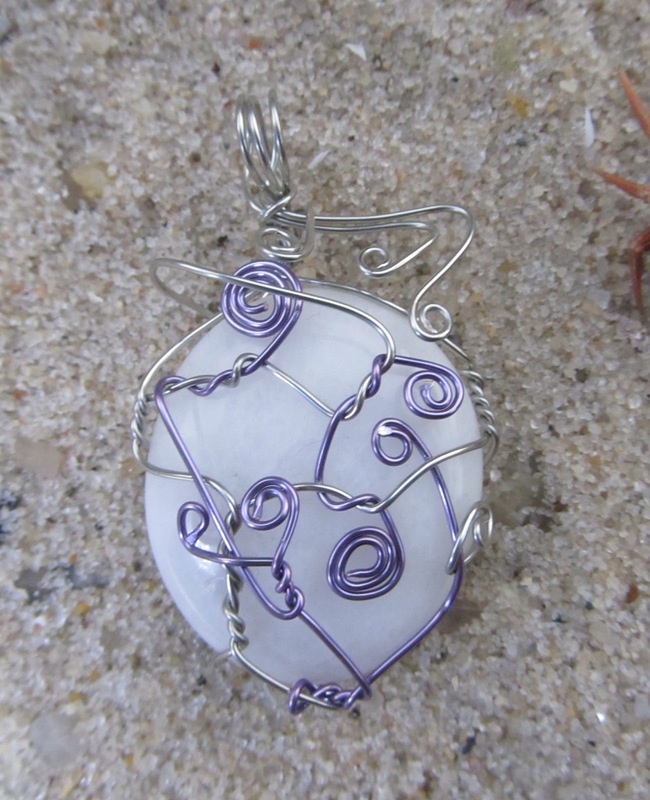 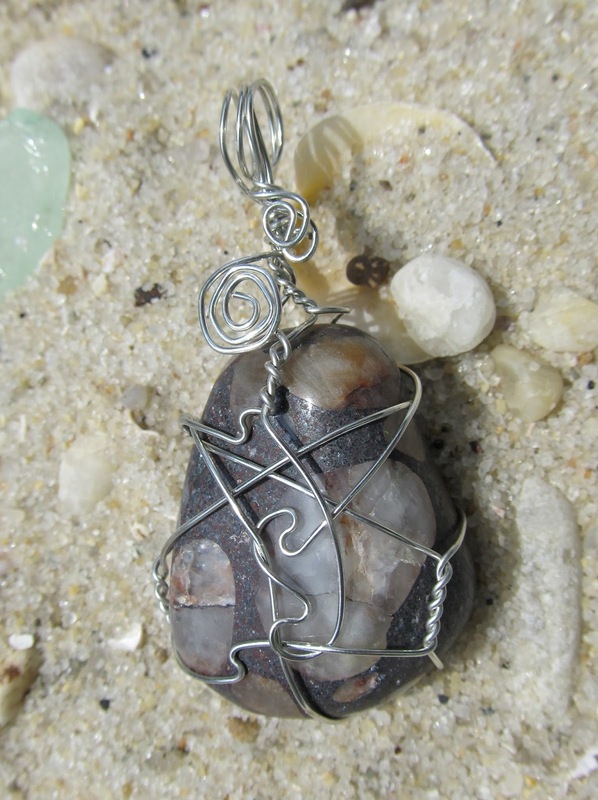 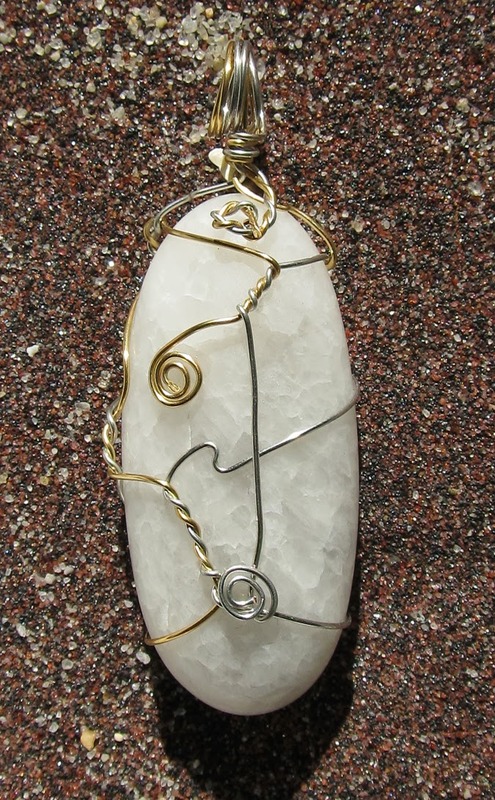 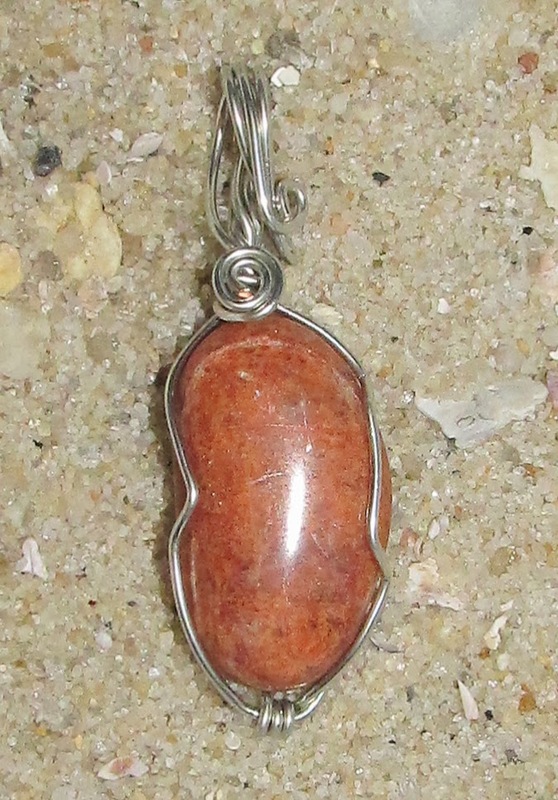 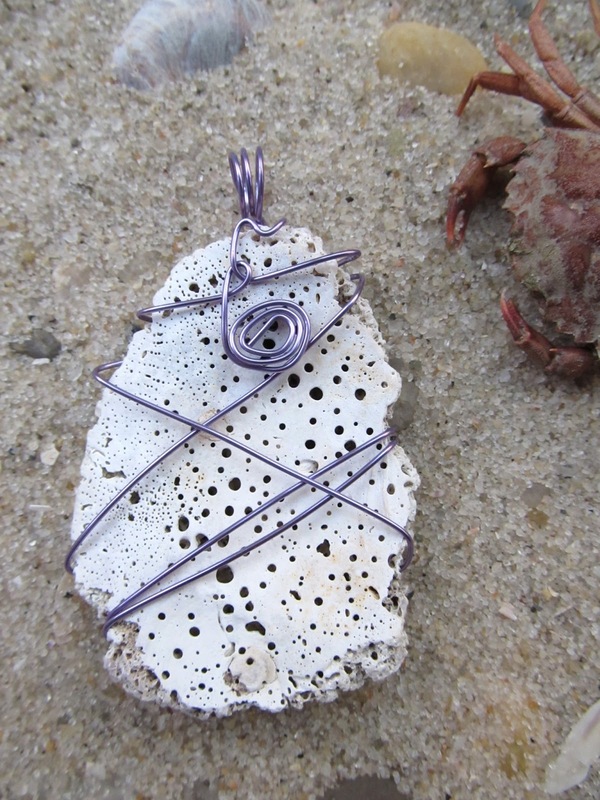 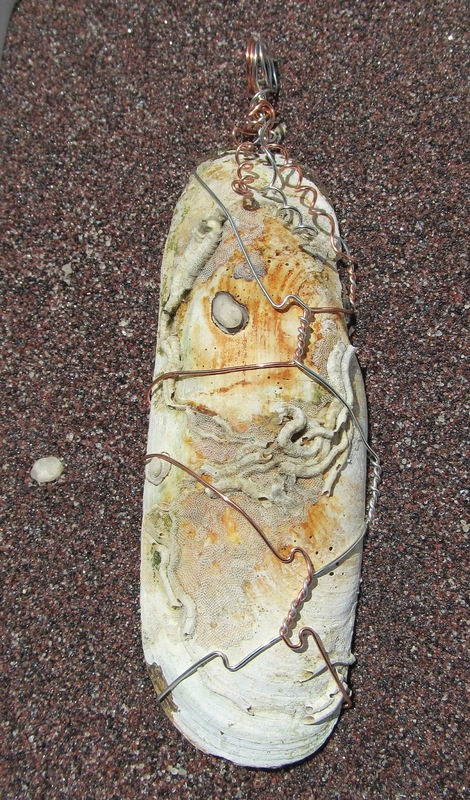 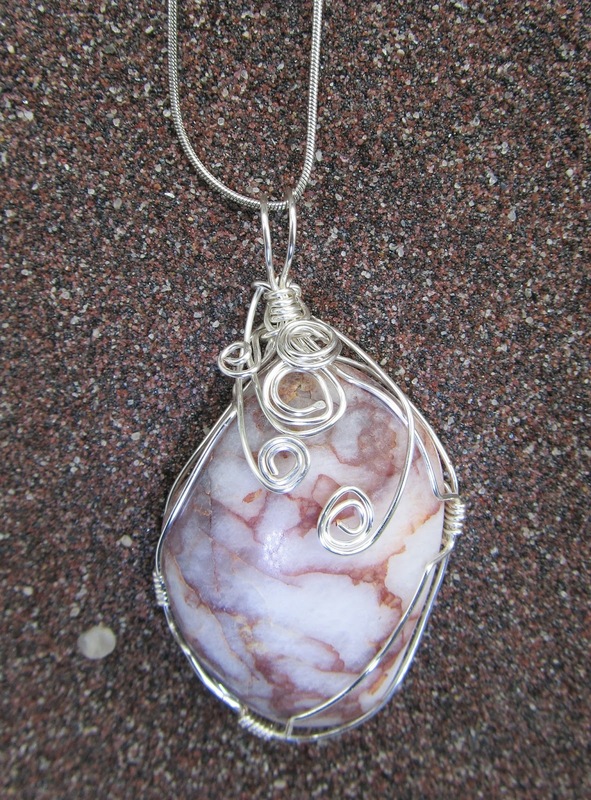 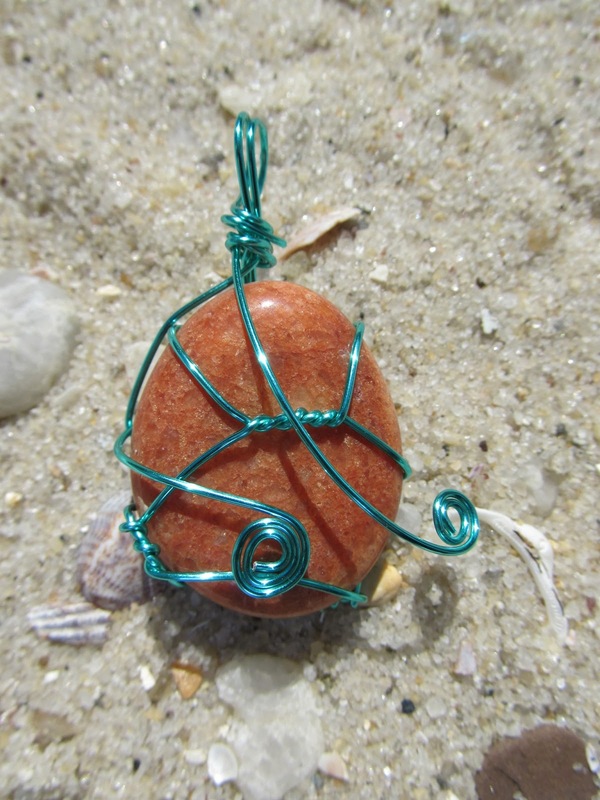 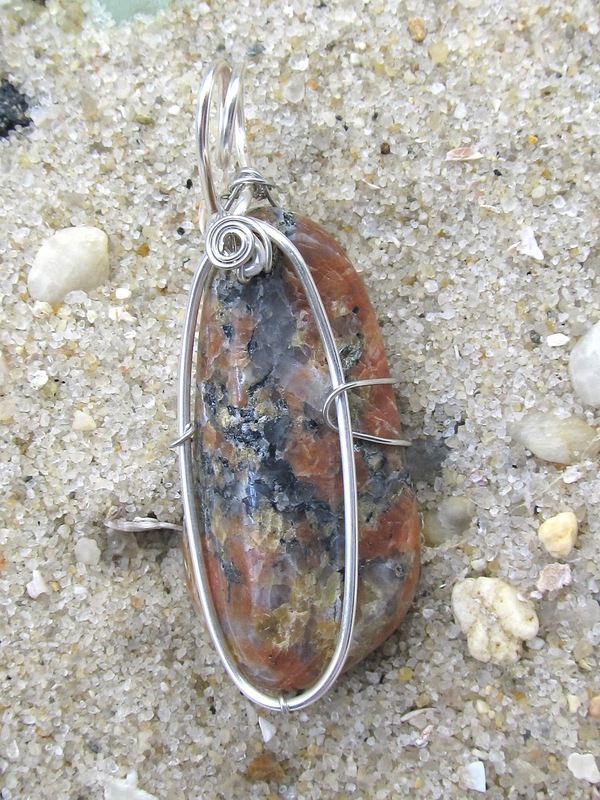 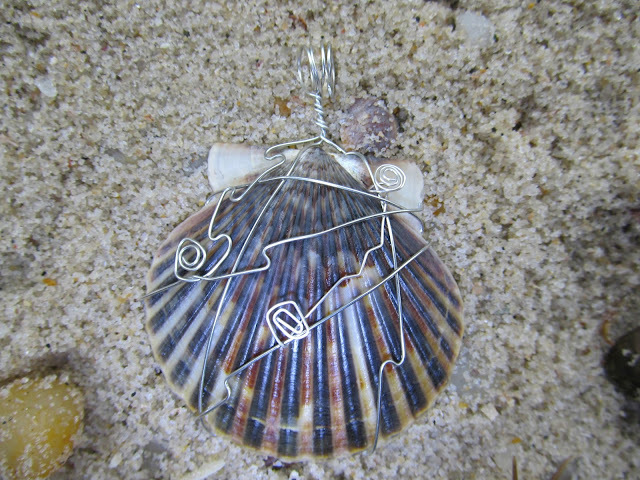 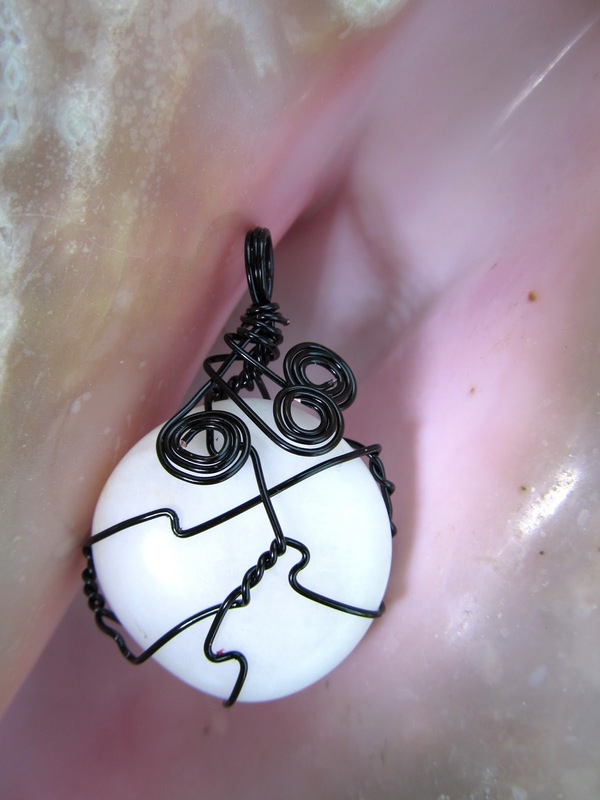 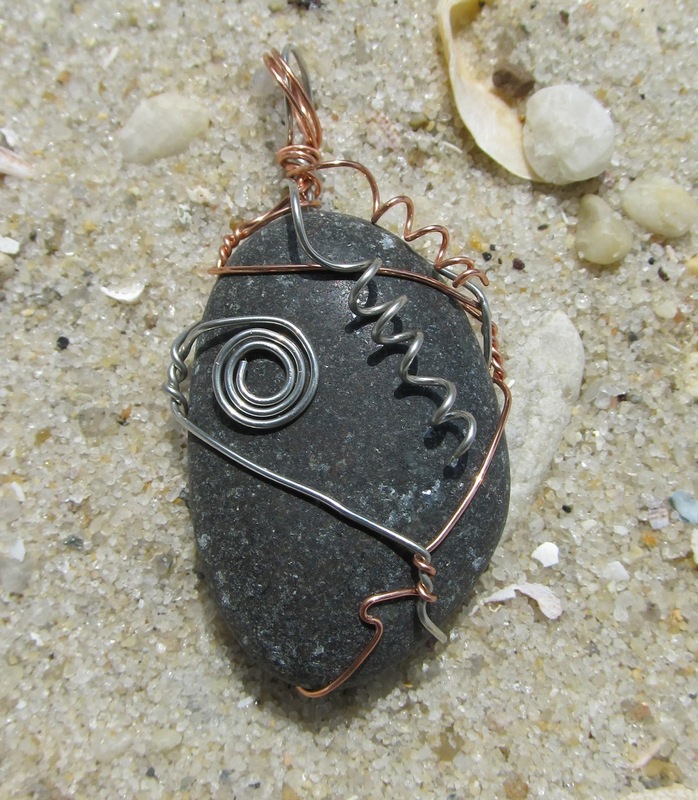 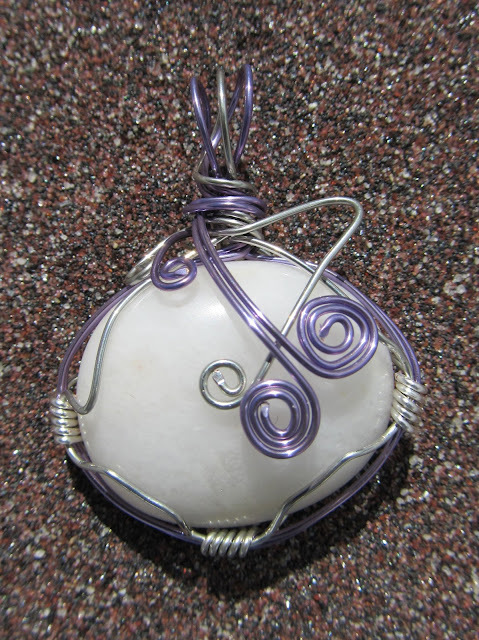 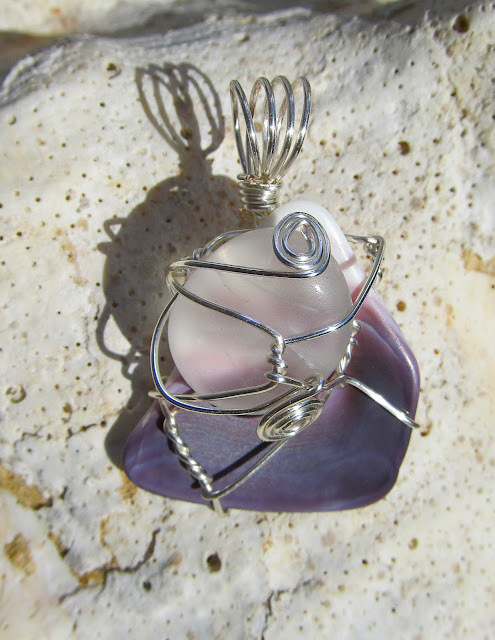 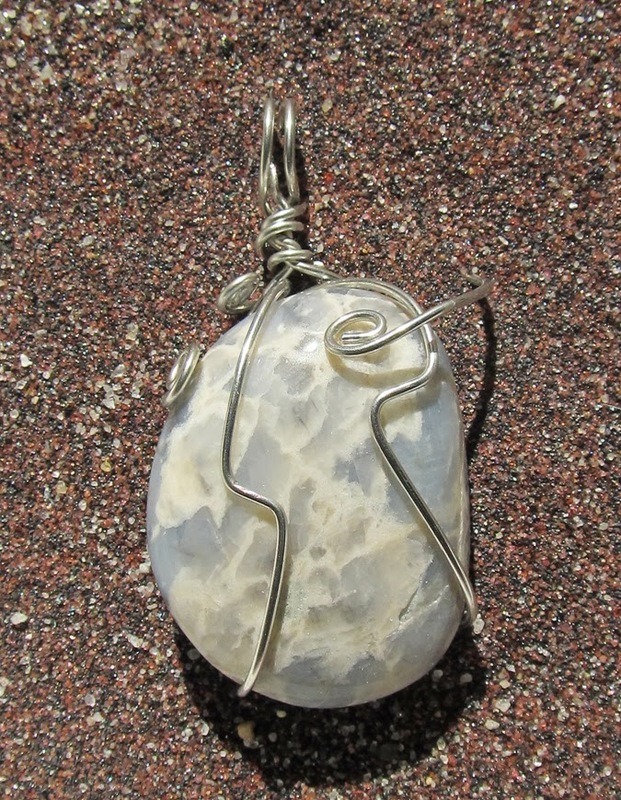 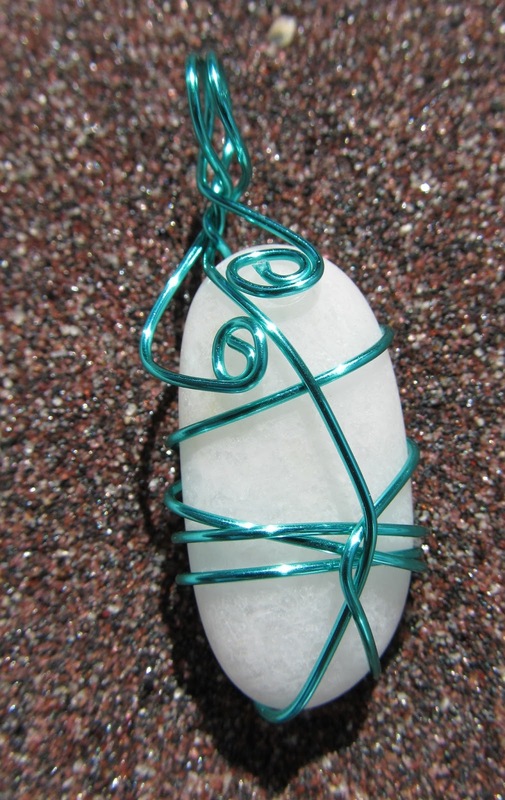 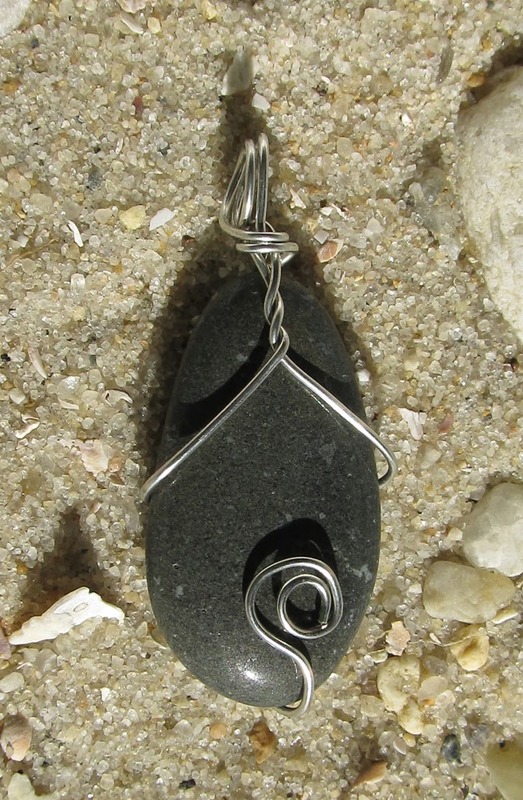 If you do not live near Riverhead, shipping and handling for one pendant is $4.00 to go anywhere in the U.S. 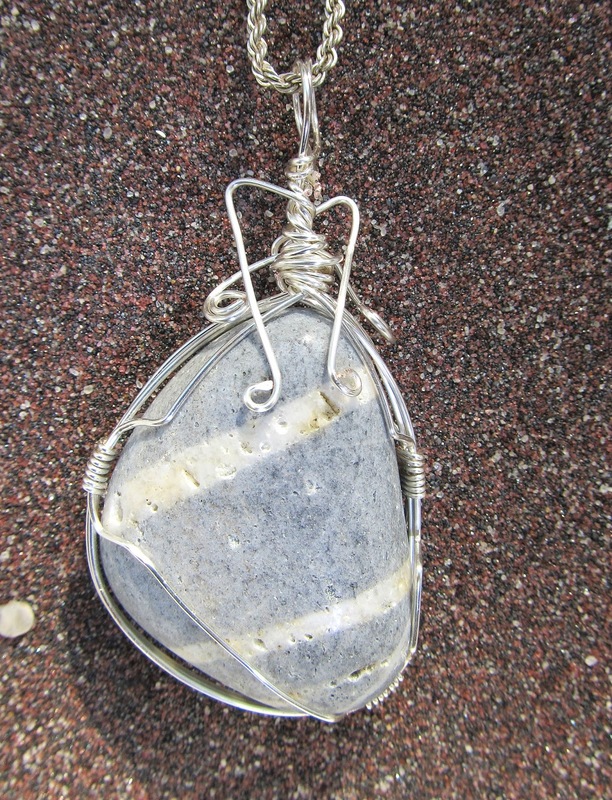 Simply email me your requests. 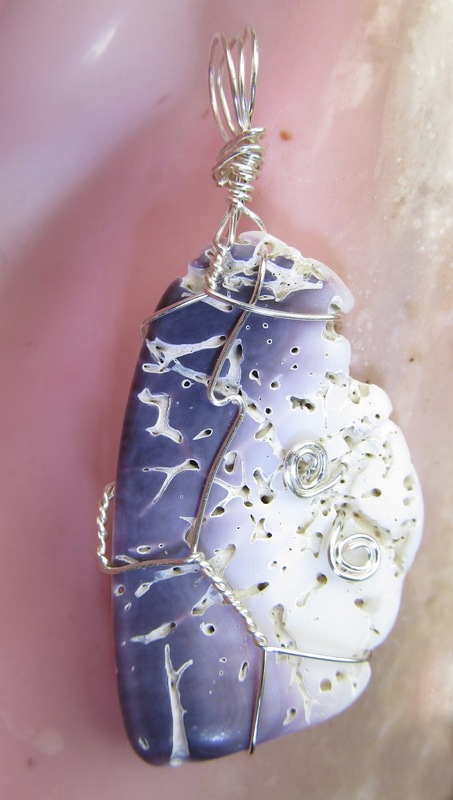 You can't get anything more unique than these - and they are one of a kind. Enjoy! 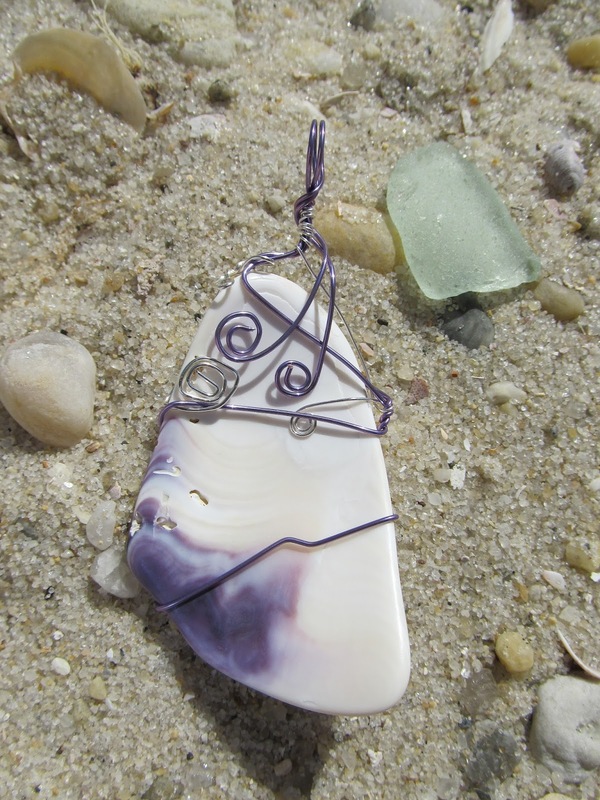 The posts you made are very beautiful.thanks for shared.